This year at the Craft Brewers Conference during a session I attended about marketing, several people expressed frustration about using Facebook as a business. As someone who works in the digital marketing field daily, I could feel their pain, especially considering that Facebook reach is down 42 percent with that number to climb after Facebook’s June 29 announcement that personal pages will receive an even higher priority going forward. While this news can be disheartening, companies that put their audience first, follow the 80/20 rule and aim for authentic engagement can still enjoy oodles of success with their Facebook presence. 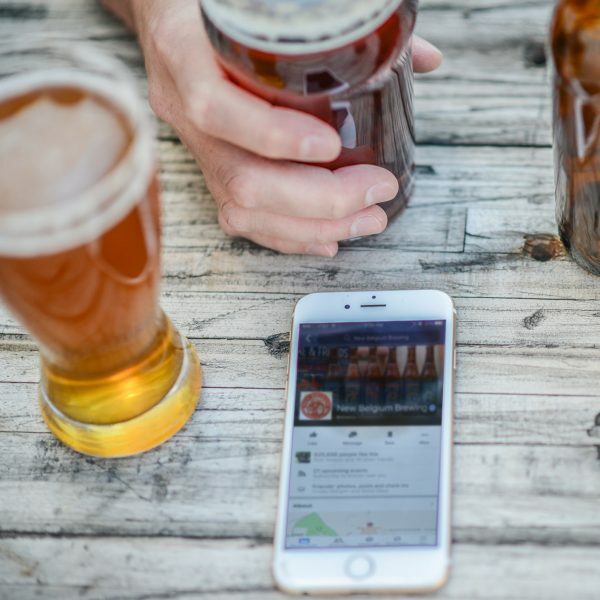 To help, I’ve rounded up 9 breweries that are killing it on Facebook and asked them via Facebook messenger what guides their approach to the platform. For each, you’ll find one example post, why it’s awesome, and how any brand could create a similar post—putting their own flavor and spin on the concept, of course. 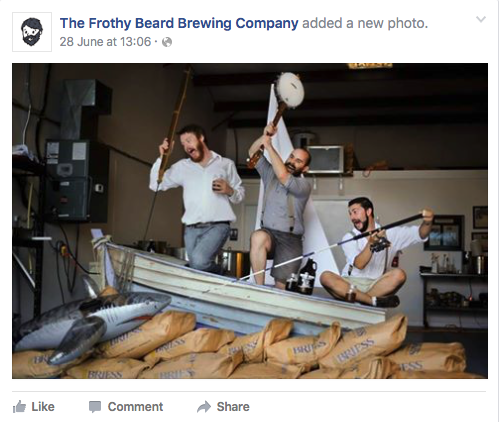 Like these breweries to learn from their mad Facebook skills or to just drool over their thirst-inducing content. 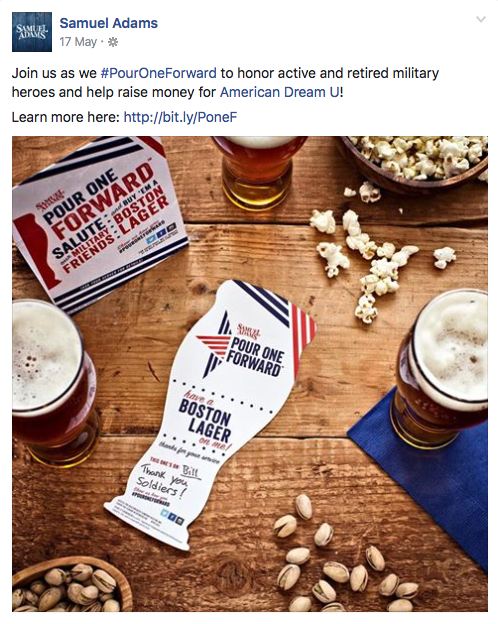 Post breakdown: Samuel Adams started their #PourOneForward campaign strategically on May 16, which gave them some time to get the message out before Memorial Day weekend, so they could build up to the holiday and continue the campaign through July 5, bookending two of America’s most patriotic holidays. 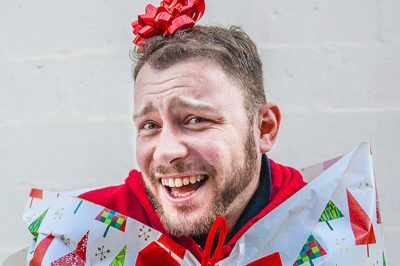 Takeaway: Each year, brainstorm a few campaigns that can be a focus for several months and help fill your editorial calendar with content that showcases your values and interests. Post breakdown: They aren’t afraid to experiment with new social opportunities or video. 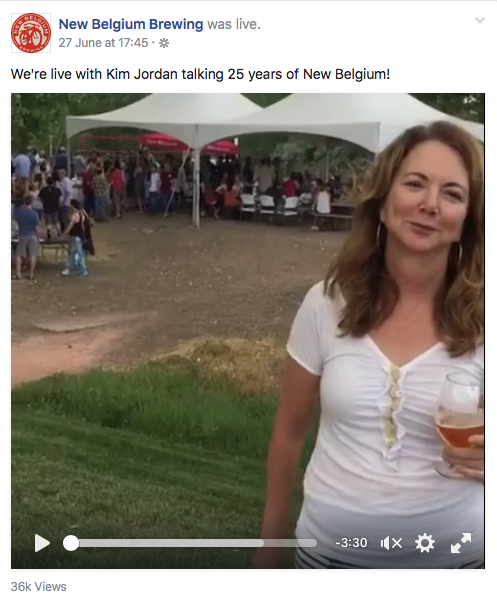 Here, they talk with founder Kim Jordan, and at the 2015 Beer Bloggers Conference they used Periscope to share Kim’s keynote presentation live when Periscope was only 3 months old. Takeaway: Don’t be afraid to experiment with different channels or types of content and stay educated about the latest features and products available. 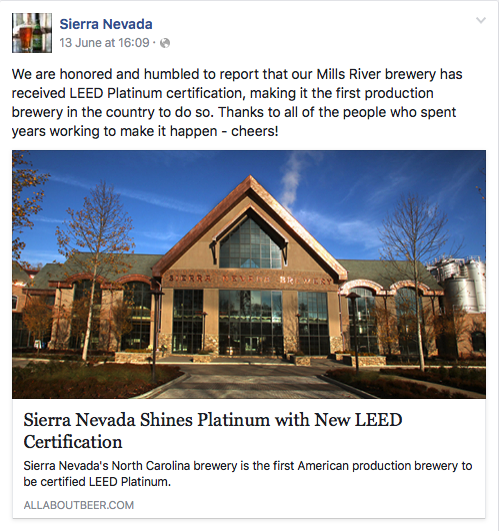 Post breakdown: This post gives props to the people who made the LEED certification possible, makes fans part of the journey, and emphasizes one of their core values—sustainability. Takeaway: Share milestones and company news in a way that’s not just a statement, pat on the back, or humble brag by making the milestone about your employees and/or fans. Post breakdown: This post emphasizes their employee-owned status and collaborative culture, prompting several people to ask what job openings they currently have. Takeaway: Show off your employees, the collaborative nature of your business, and/or why people enjoy working for your company. 5. 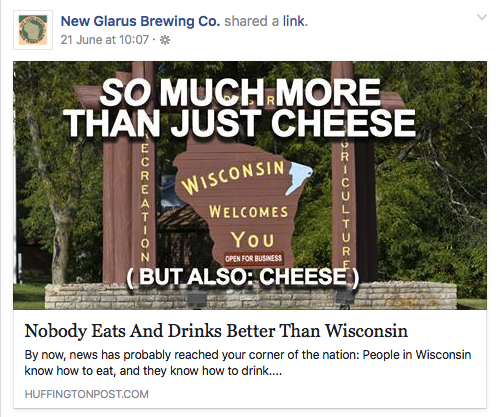 New Glarus Brewing Co.
Post breakdown: Wisconsinites love their cheese, Packers and beer, so tapping into these passions is a smart move by New Glarus who doesn’t ship out of state because, “It’s a Wisconsin brewery, a Wisconsin sensibility, a Wisconsin way of thinking,” brewmaster and owner Daniel Carey told the Gazette Extra. Takeaway: Don’t be afraid to geek out over your passions and show pride for where you live; you’ll attract like-minded and local fans. Post breakdown: This post accomplishes two things: (1) Showcases local pride and (2) taps into a huge event in a relevant way. 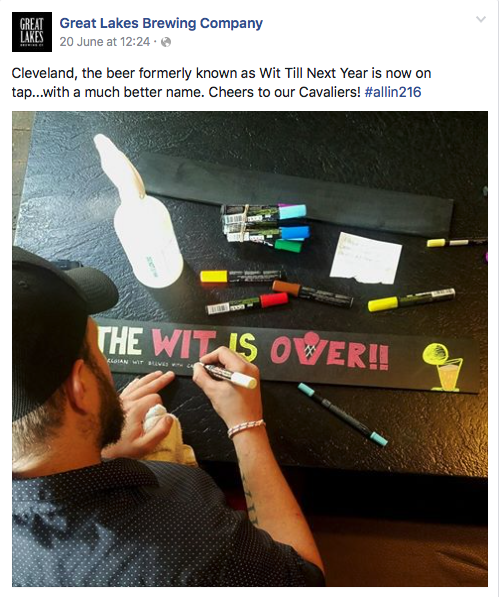 Plus, how cool that they actually changed the name of a beer because the Cavs won the NBA finals! 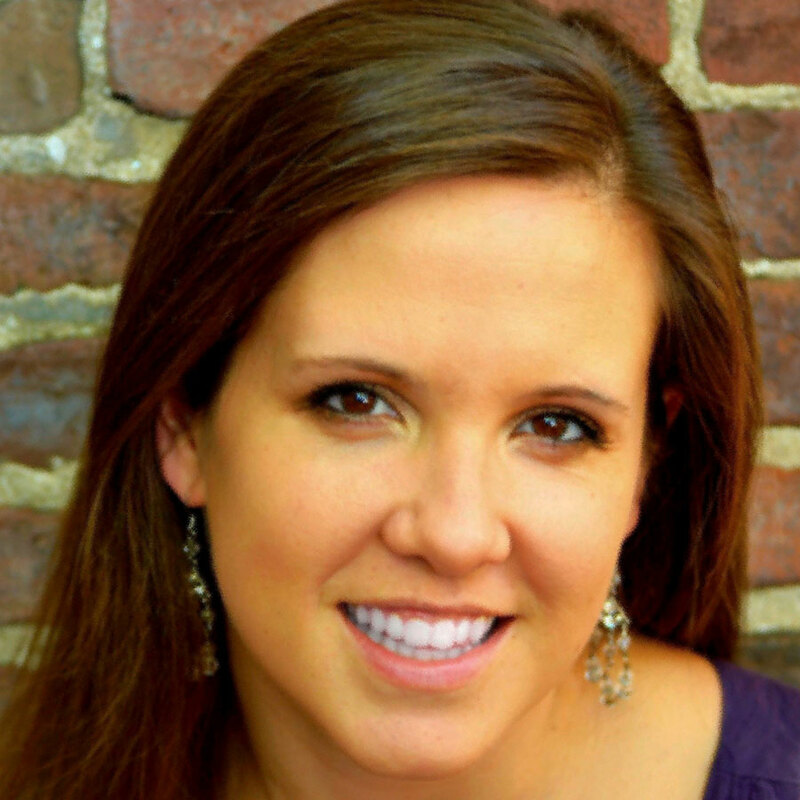 Takeaway: Tie in to huge global and state/city events in a personal, authentic way. 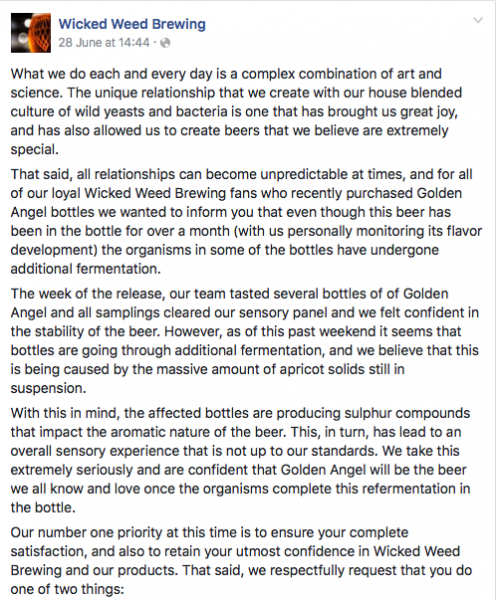 Post breakdown: Wicked Weed’s CEO tackled a negative occurrence head-on after discovering their latest bottle release was not finished fermenting and gave customers the option for buybacks or instructions how to store the beer, plus a gift of a 2015 bottle of the same beer, Golden Angel. They treated their fans like the craft beer lovers they are in a respectful, proactive way. Takeaway: Your true fans don’t expect perfection, so don’t shy away from difficult situations. Plus, hearing directly from the CEO/owner/brewmaster occasionally is another awesome social tactic, especially if there’s been an issue that could make fans unhappy. Post breakdown: This post shares a major achievement while giving their fans all the credit and emphasizes their commitment to their community. With over 1000 reactions and 23 shares, this post was a winner. Takeaway: Stay humble. When you achieve something, make it about the fans, not you. 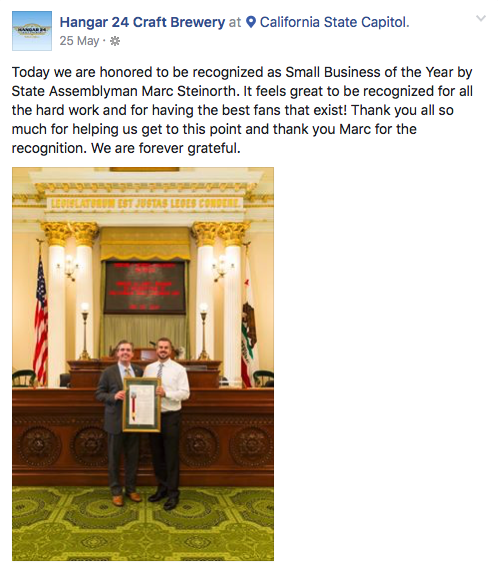 Hangar 24 does a great job with this in so many of their posts, award or not. Post breakdown: Here’s a nanobrewery who’s nailing digital all-around from their amazing illustrations, to tone across all touchpoints, to authenticity. Although they have not yet reached 10,000 fans, they’ve laid the digital groundwork to grow as big as they can dream. Being a coastal brewery with plenty of ties to the sea (check out the adorable octopus on their growler! ), the guys jumped on their love for Shark Week while also displaying their goofy personalities that certainly make fans want to have a pint with them or while watching the week-long event. Takeaway: Don’t be afraid to showcase your personality and have some fun! Bonus: keep it real and fun! 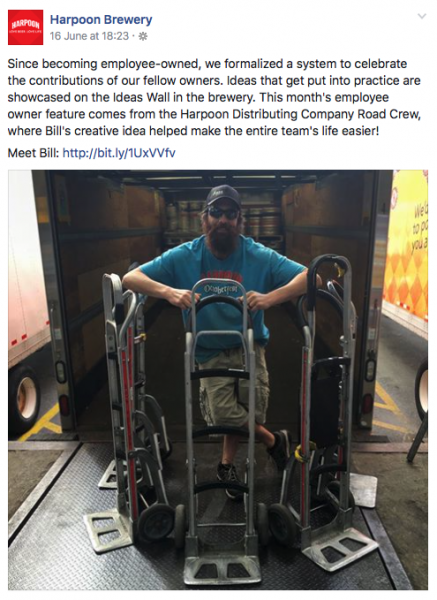 Who are your favorite breweries to follow on Facebook? Comment below!